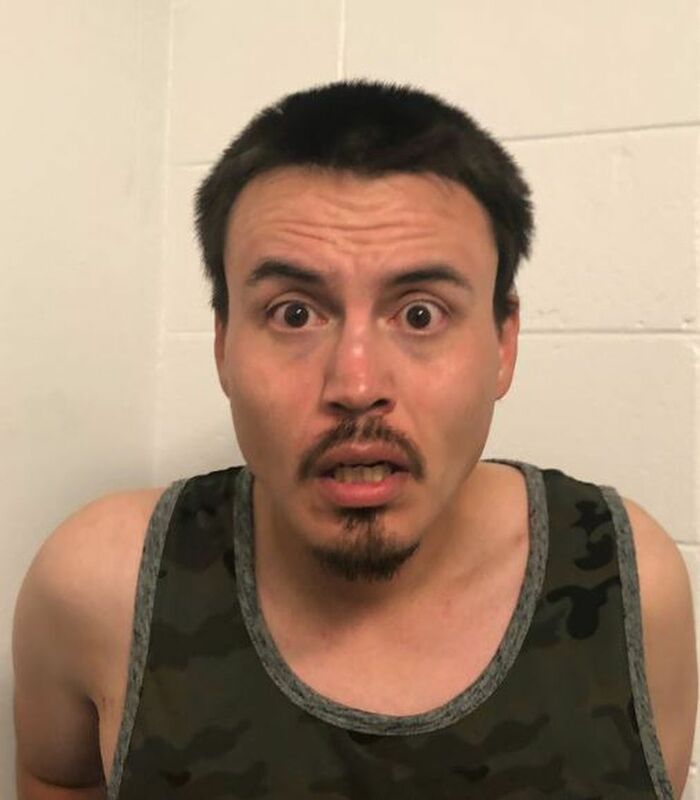 Fairbanks police on Monday arrested a man they say held a woman captive in a hotel room and severely beat and sexually assaulted her over several days. Martin Matthew Hietala, 34, of North Pole, was an acquaintance of the woman, said Doug Welborn, an officer and spokesman for the Fairbanks Police Department. The victim went to the hotel room with Hietala and was held captive and abused for up to five days, police said. On Monday, she escaped the room and fled to the hotel office, where she called her mother, Welborn said. The family called police. When police got to the hotel at 212 Wedgewood Drive, the victim had "significant physical injuries," according to a police statement. She was taken to a hospital for treatment. By the time officers entered the hotel room, Hietala was gone. At 6:45 p.m. Monday, an officer recognized Hietala walking in the Airport Way and Cushman Street area, police said. He was arrested and charged with five counts of first-degree sexual assault, three counts of first-degree assault and one count of kidnapping. He was scheduled to be arraigned on Wednesday at the Fairbanks jail.